KAZINFORM Regular Kazakhstan-China consultations on consular affairs took place last week in Beijing, the Kazakh Foreign Ministry’s official website reads. 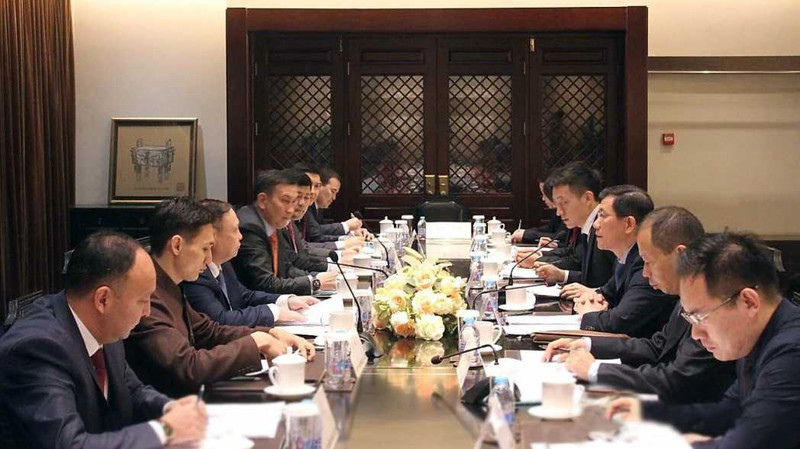 Director of the consular service department of the Kazakh Foreign Ministry’s Ardak Madiyev headed the Kazakh delegation, director of the consular department of China’s Foreign Ministry Guo Shaochun led the Chinese delegation. The sides held considerable negotiations on pressing issues of bilateral cooperation in the sphere of consular affairs, protection of rights and interests of citizens of two states, mutual trips of the people of Kazakhstan and China. 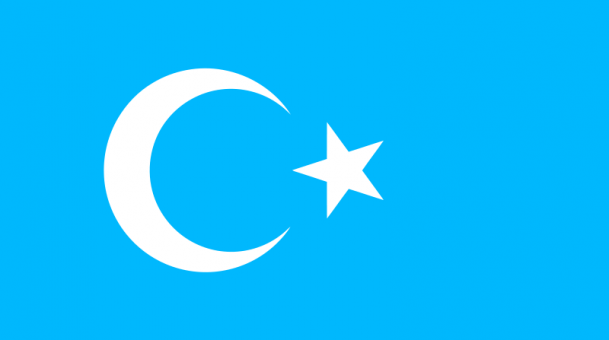 The Kazakh delegation raised the issue on situation of ethnic Kazakhs who moved from China to Kazakhstan and adopted Kazakhstan’s citizenship. 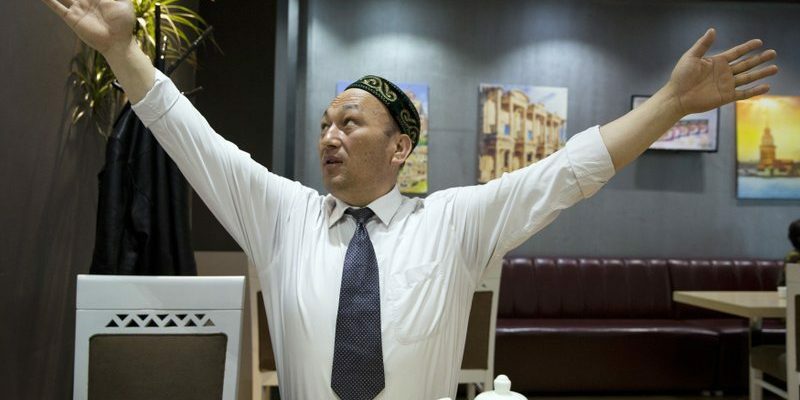 They expressed strong request to conduct fair and impartial trial and release ethnic Kazakhs detained for double citizenship in China. The parties agreed on developing joint approaches to have the problem of XUAR ethnic Kazakhs solved, the press release reads. Besides, those gathered debated issues of liberalization of a visa regime between the countries, shared information on the entry and exit procedures in effect and stopover for Kazakh and Chinese citizens at international airports of Kazakhstan and China. The parties agreed to hold further regular consultations.